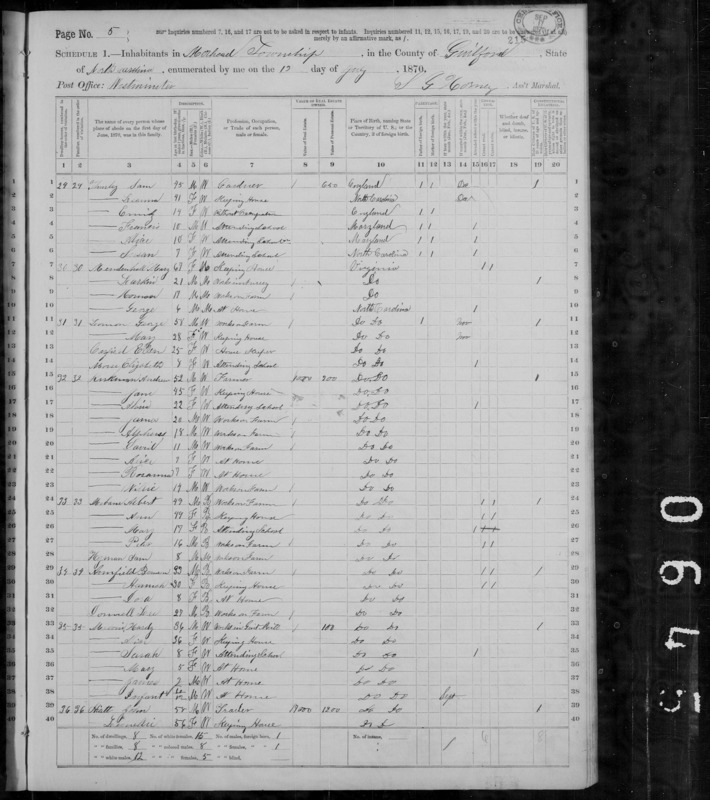 [CENS] Samuel John Thurley family as listed in the US 1870 Census. 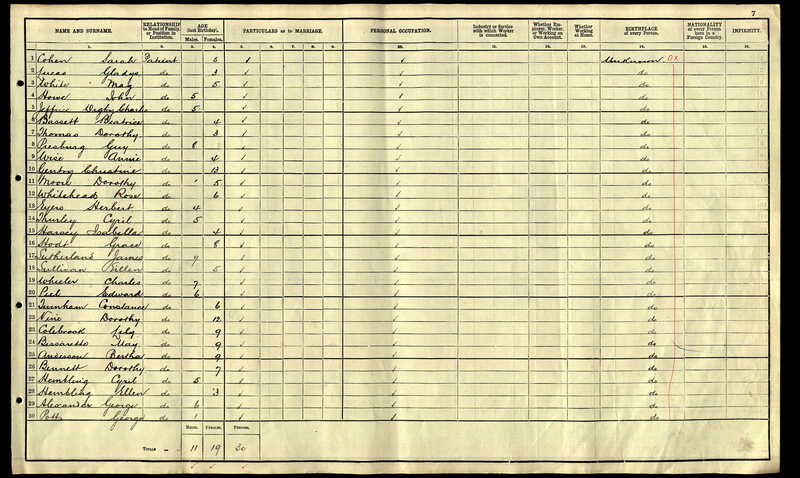 [CENS] Robert Charles Thurley and family as listed in the 1911 English Census. 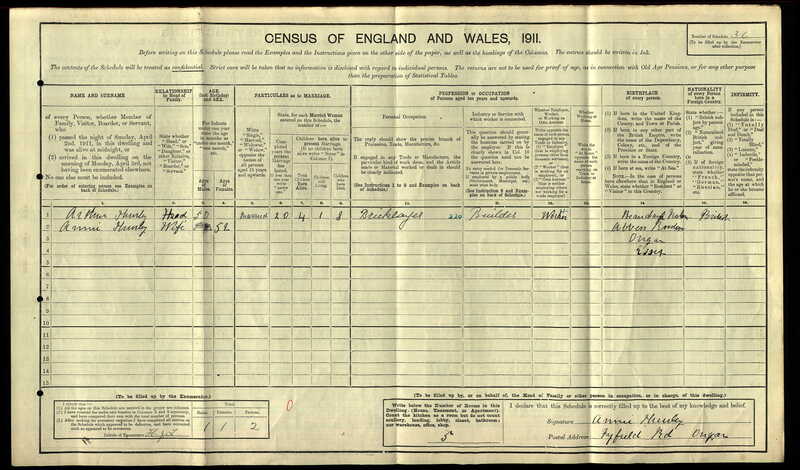 [CENS] John Thurley as listed in the 1911 English Census. 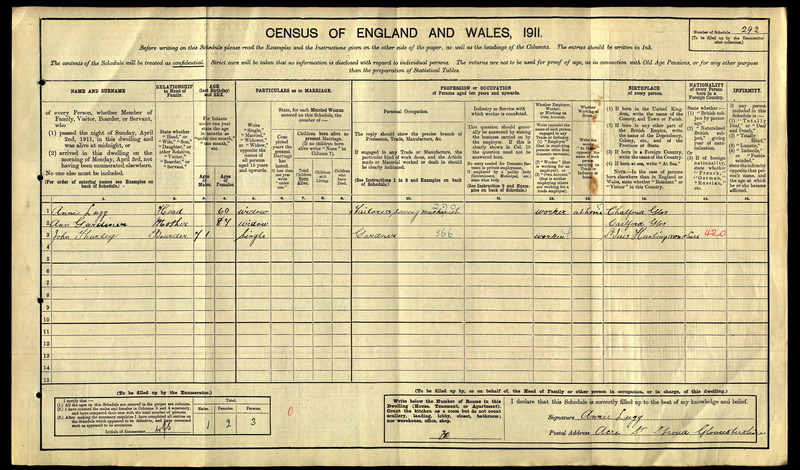 [CENS] James Day Thurley and his wife as listed in the 1911 English Census. 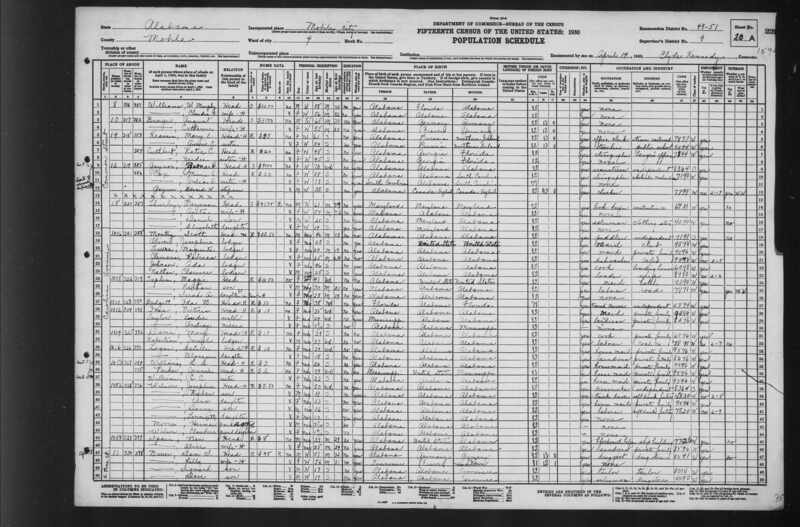 [CENS] Anita H. Thurley and family as listed on the 1940 US Census. 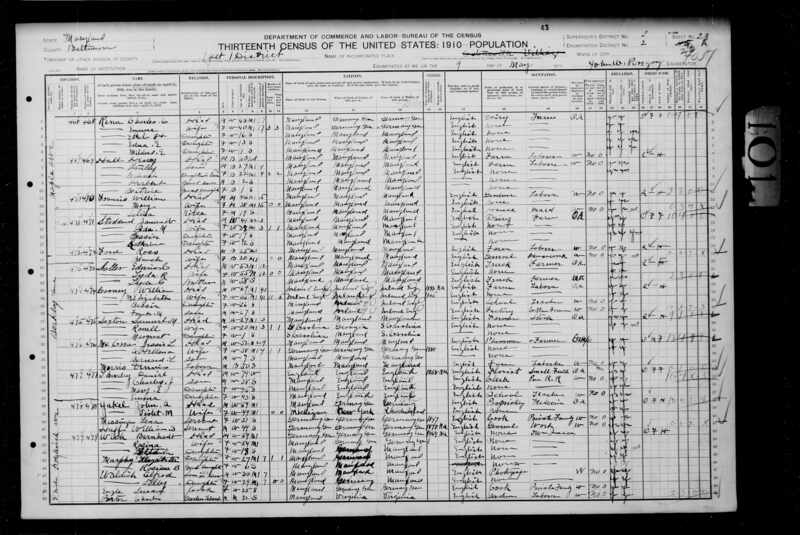 [CENS] Benjamin Thurley and family as listed in the 1930 US Census. 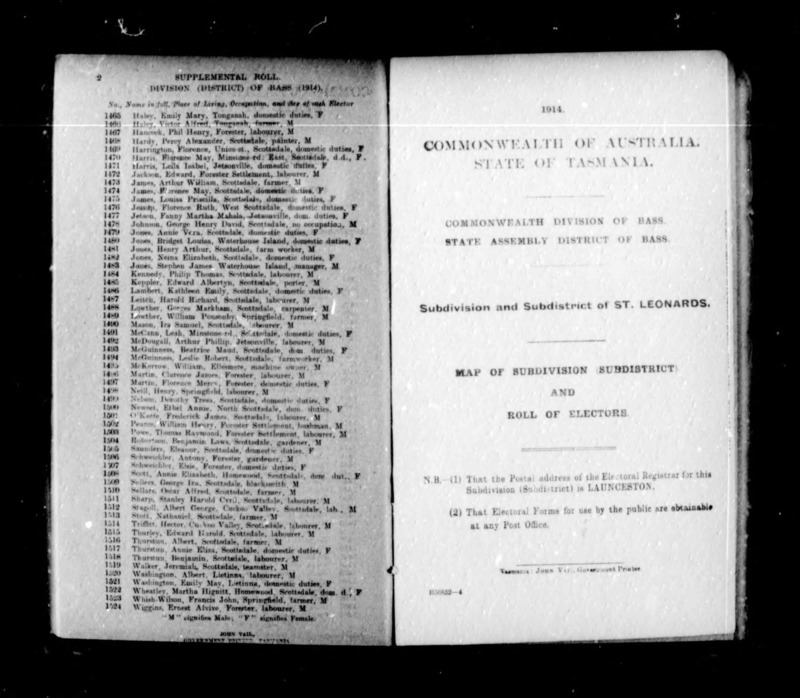 [CENS] Duncan William Thurley and wife aas listed on the 1980 Australian Federal Electoral Roll. 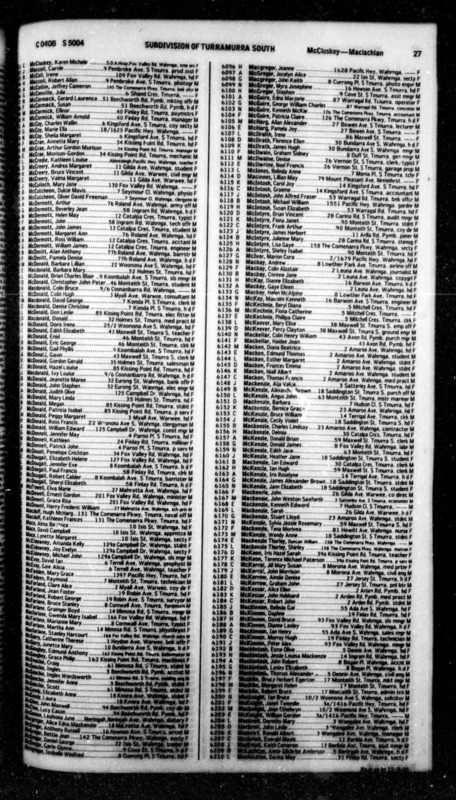 [CENS] Trevor Harington and wife Betty (nee Thurley) as listed on the 1954 Australian Federaol Electoral Roll. 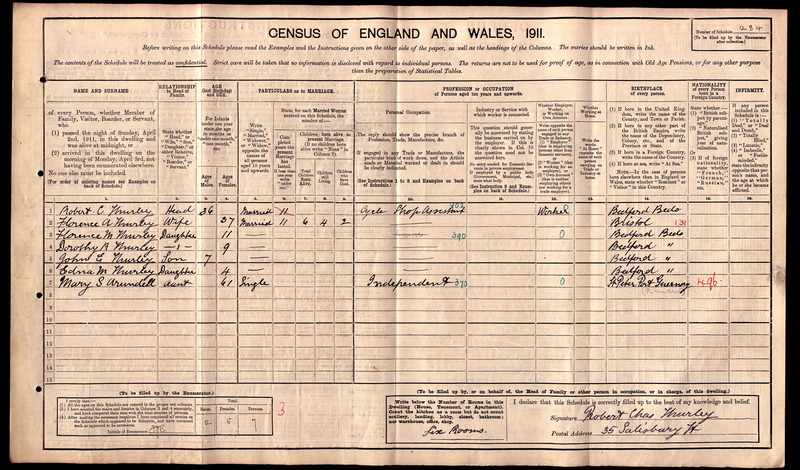 [CENS] Arthur Thurley and wife as listed in the 1911 English Census. 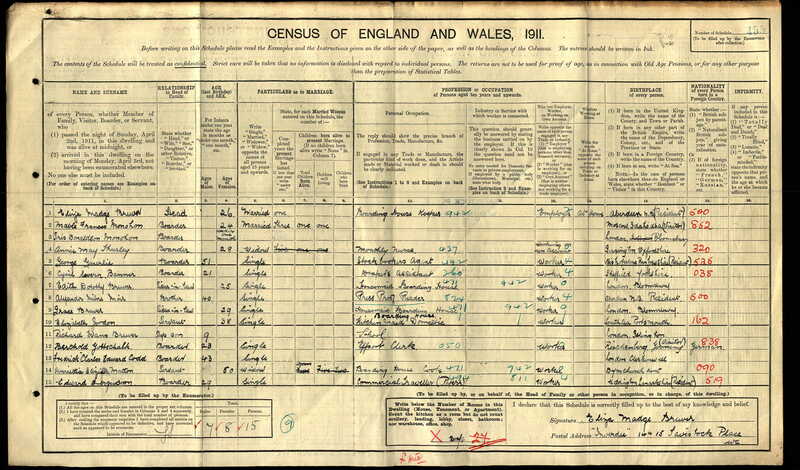 [CENS] Robert Thurley and son as listed in the 1911 English Census. 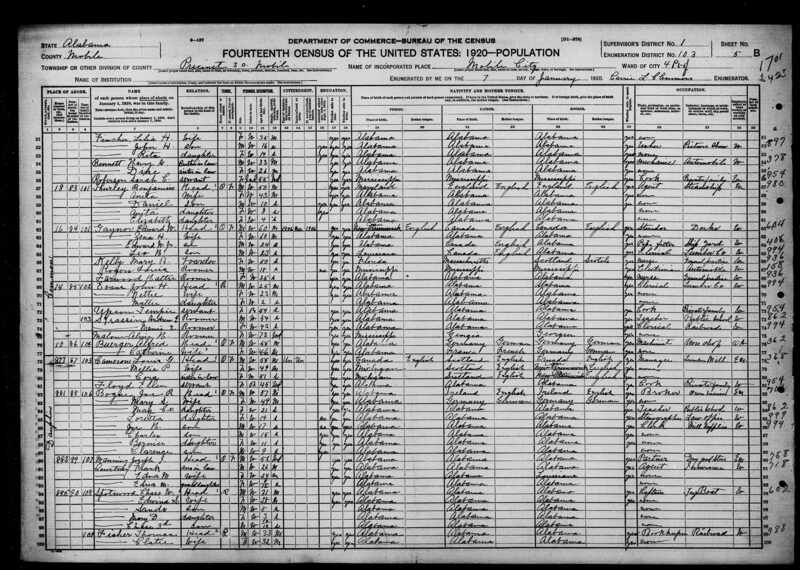 [CENS] Daniel Thurley and family as listed in the 1910 US Census. 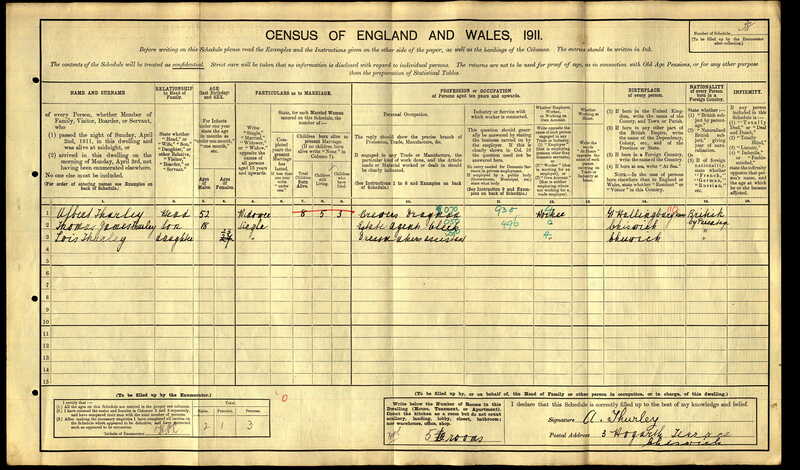 [CENS] George Thurley as listed in the 1911 English Census. 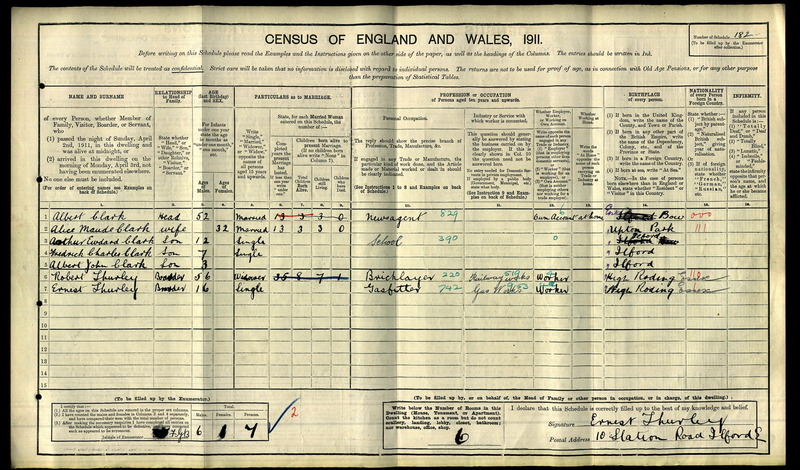 [CENS] Albert Thurley and children as listed in the 1911 English Census. 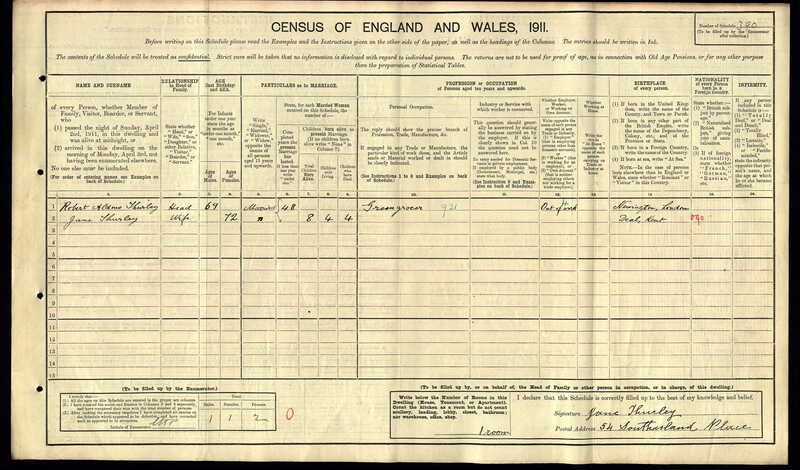 [CENS] Thomas Thurley and wife as listed in the 1911 English Census. 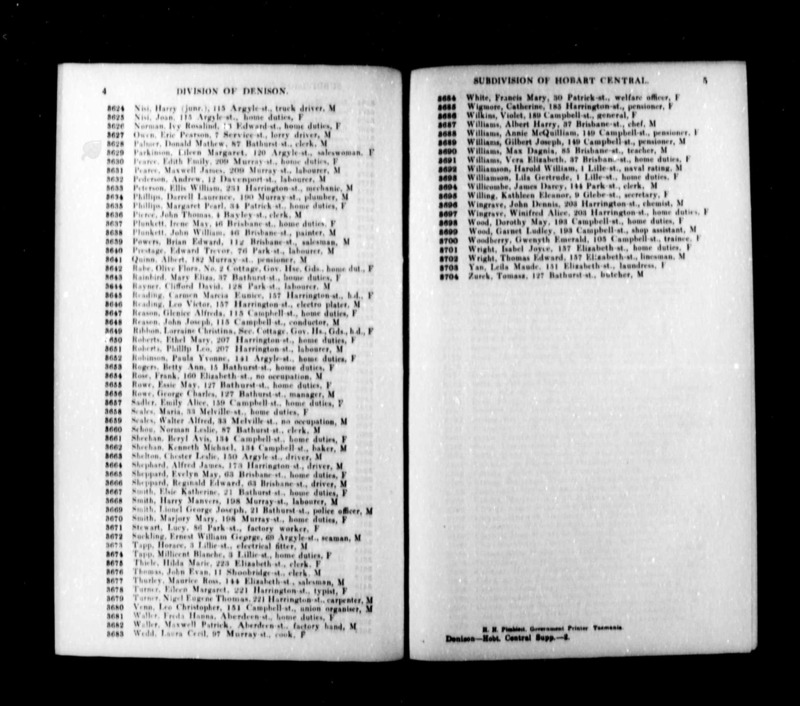 [CENS] Maurice Ross as listed on the 1949 Australian Federal Electoral Roll. 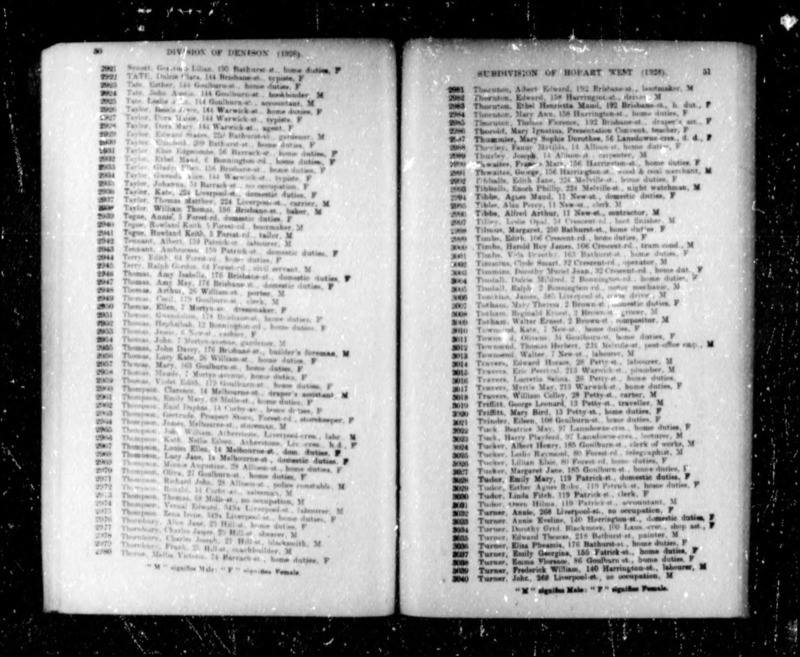 [CENS] John Sydney Thurley and wife as listed on the 1914 Australian Federal Electoral Roll. 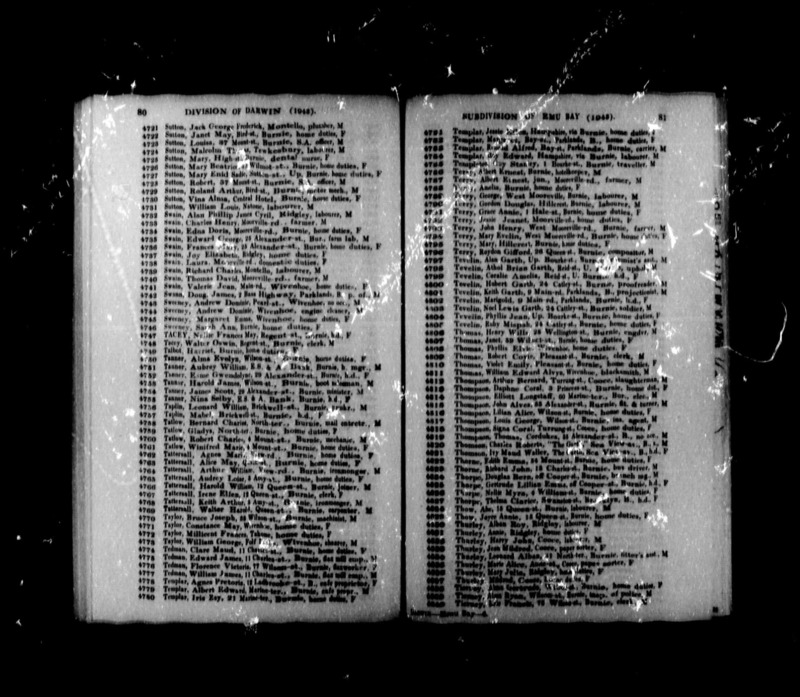 [CENS] Albin Roy Thurley and his wife Annie as listed on the 1948 Australian Federal Electoral Roll. 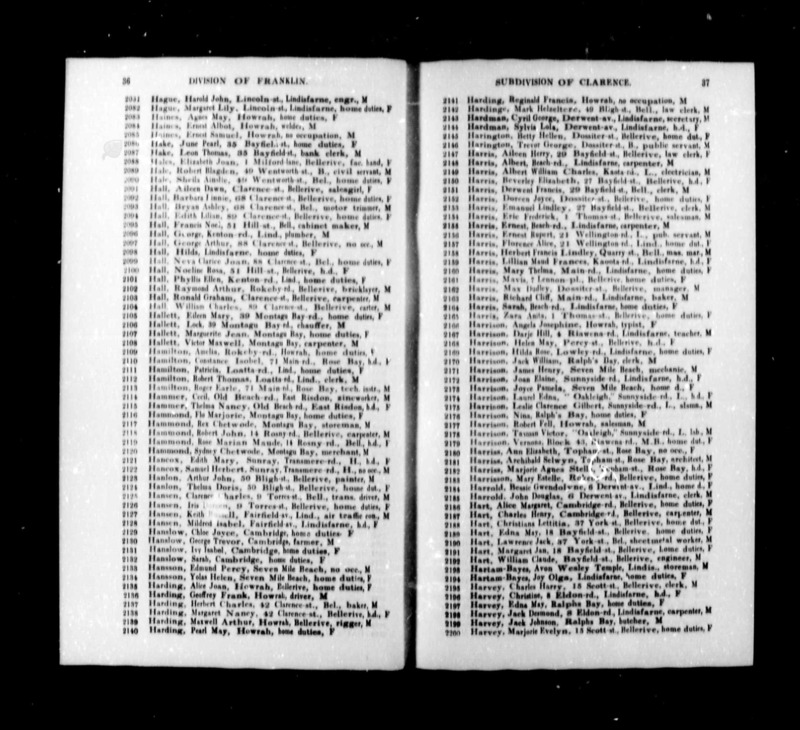 [CENS] James Alan Thurley and wife as listed on the 1914 Australian Federal Electoral Roll. 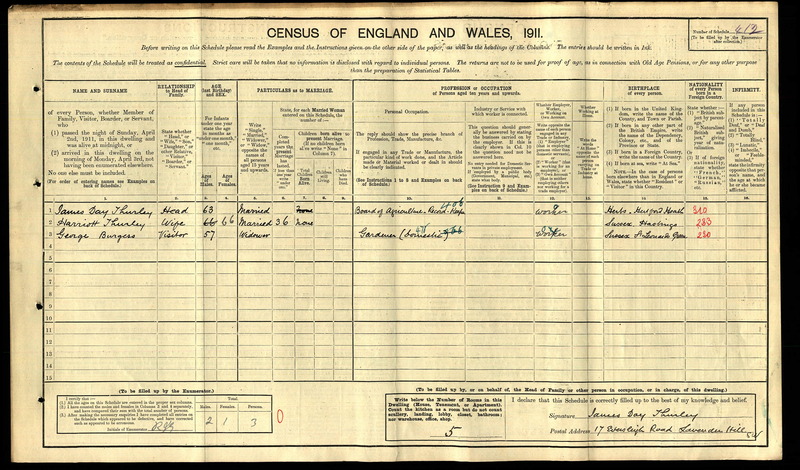 [CENS] Robert Aldous Thurley and wife as listed in the 1911 English Census. 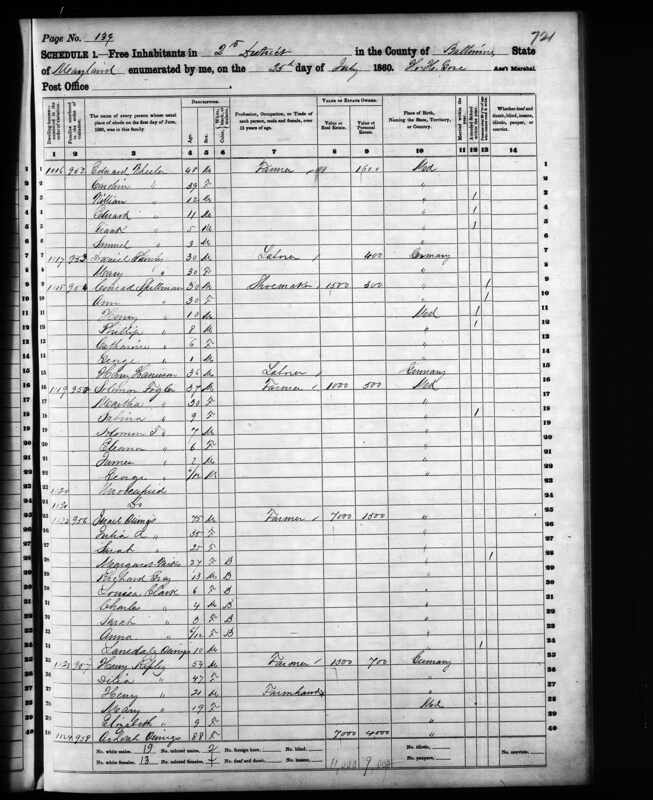 [CENS] Daniel Thurley and family as listed in the 1880 US Census. 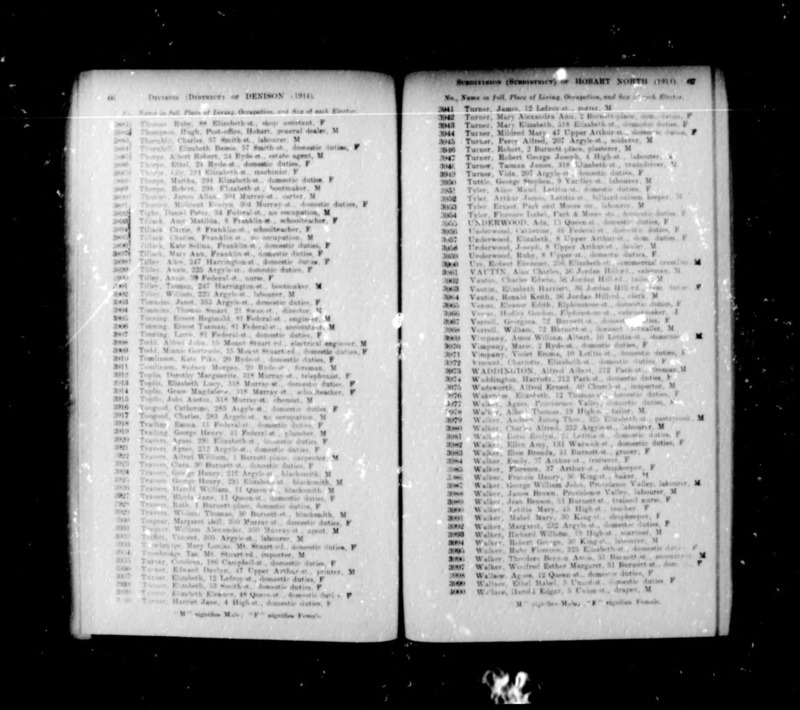 [CENS] Joseph Thurley and family as listed in the 1928 Australian Electoral Rolls. 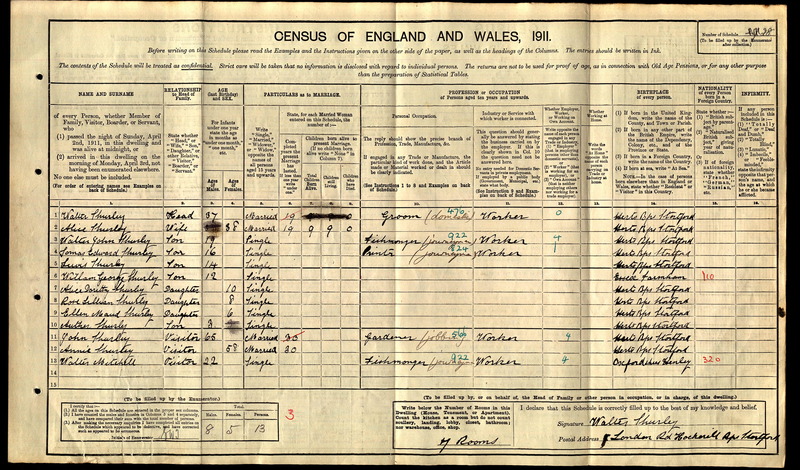 [CENS] Walter Thurley and family as listed in in the 1911 English Census. 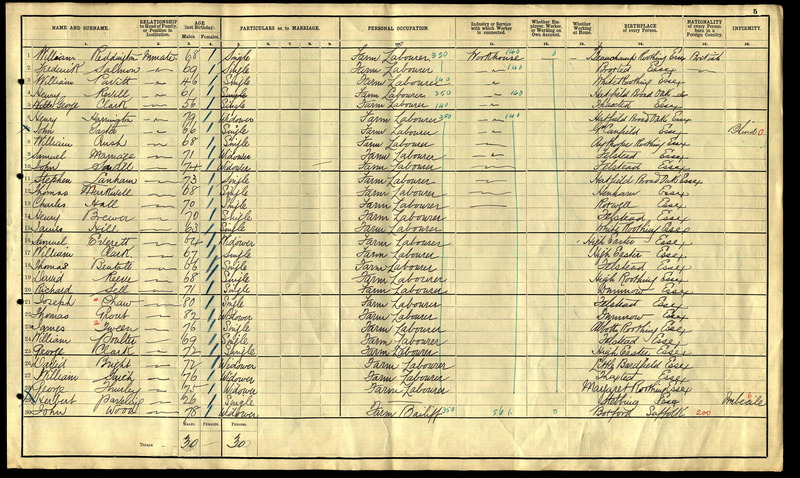 [CENS] Benjamin Thurley and family as listed in the 1920 US Census. 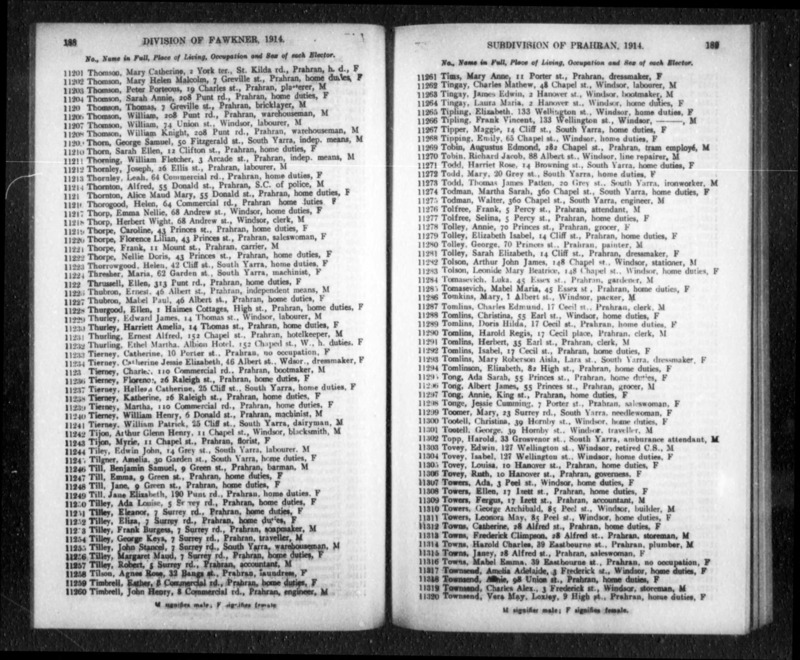 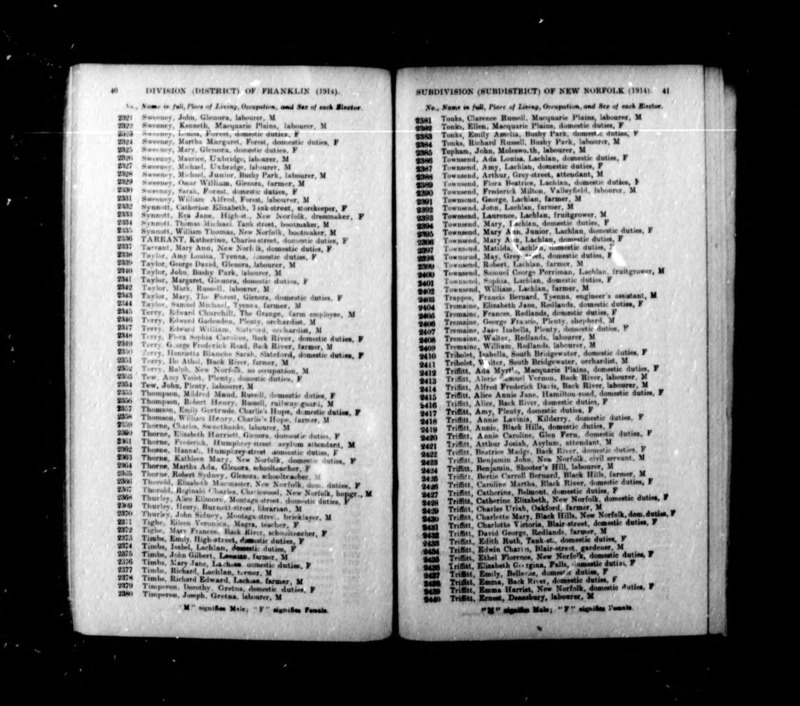 [CENS] Joseph and Fanny Matida Thurley on electoral roll. 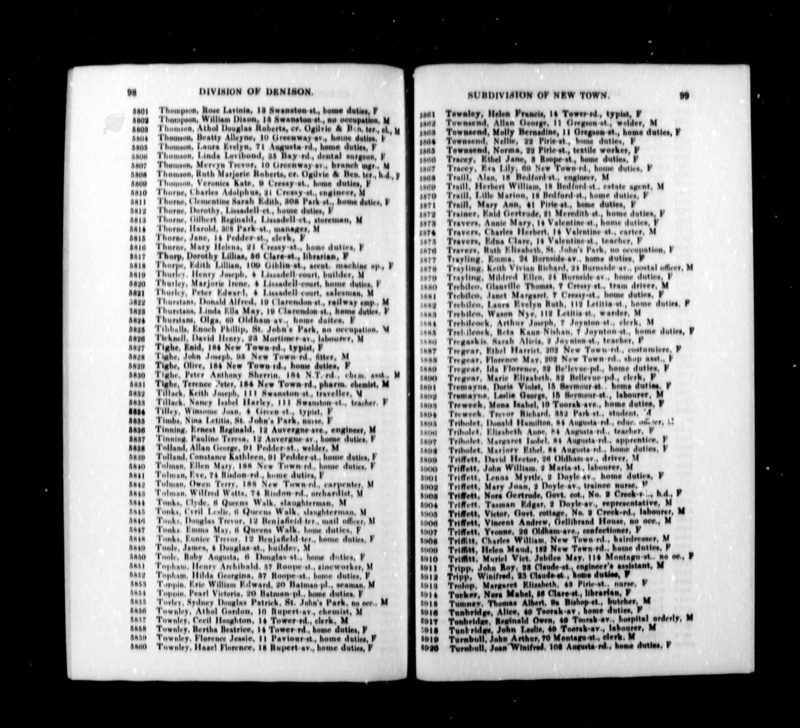 [CENS] Graham Raphal Thurley and wife as listed on the 1936 Australian Federal Electoral Roll. 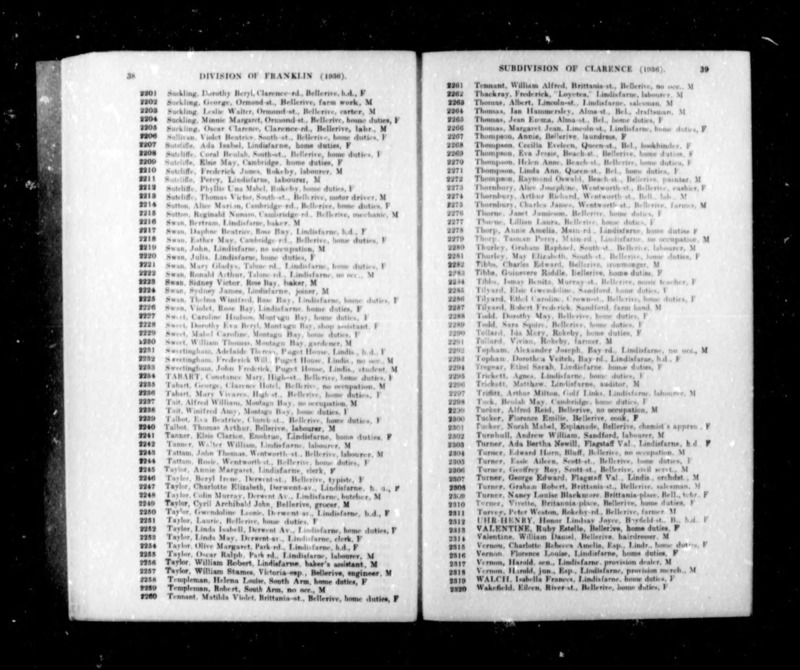 [CENS] Edward James Thurley and wife Amelia as listed on the 1919 Australian Federal Electoral Roll. 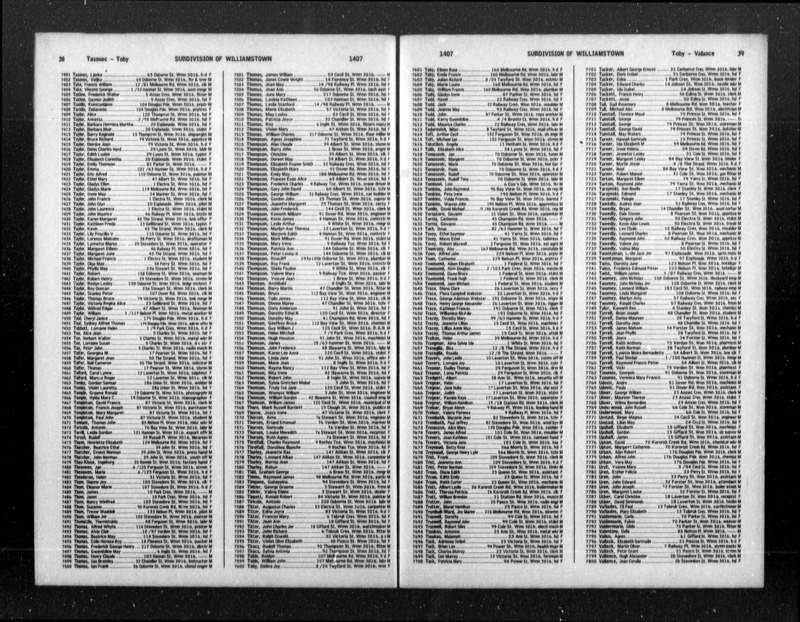 [CENS] Leonard Albin Thurley and family on the 1977 Australian Federal Electoral Roll. 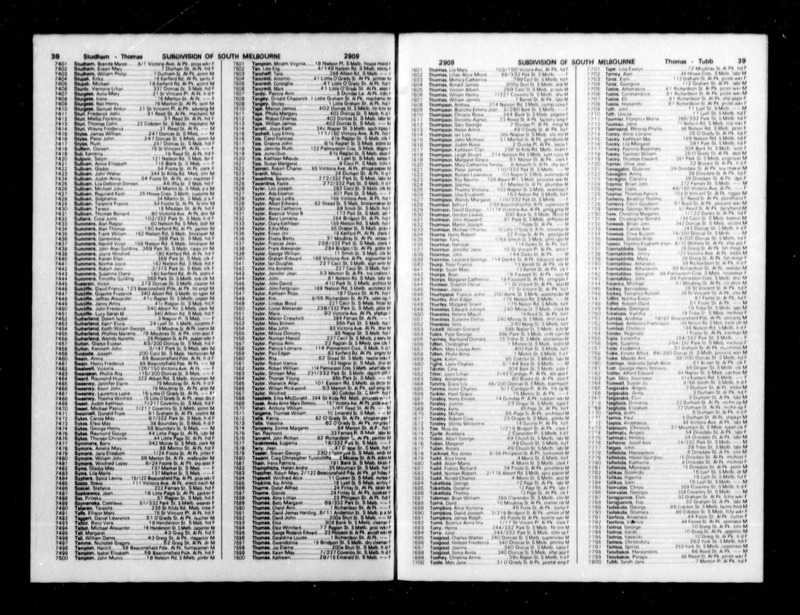 [CENS] Alan Edgar Thurley and wife Margaret as listed on the 1980 Australian Electoral Roll. 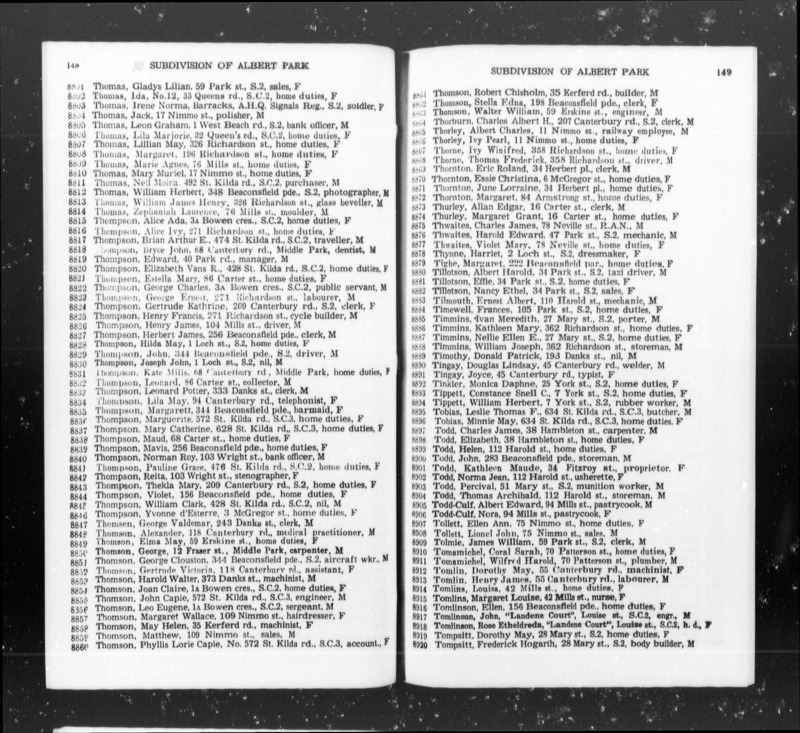 [CENS] Alan Thurley and wife in the 1954 Australian Federal Electoral Roll. 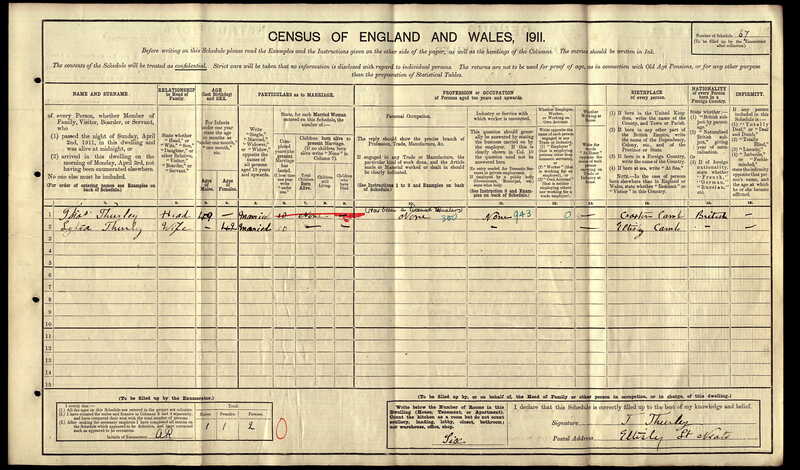 [CENS] Henry Joseph Thurley and family on the 1954 Australian Federal Election Roll. 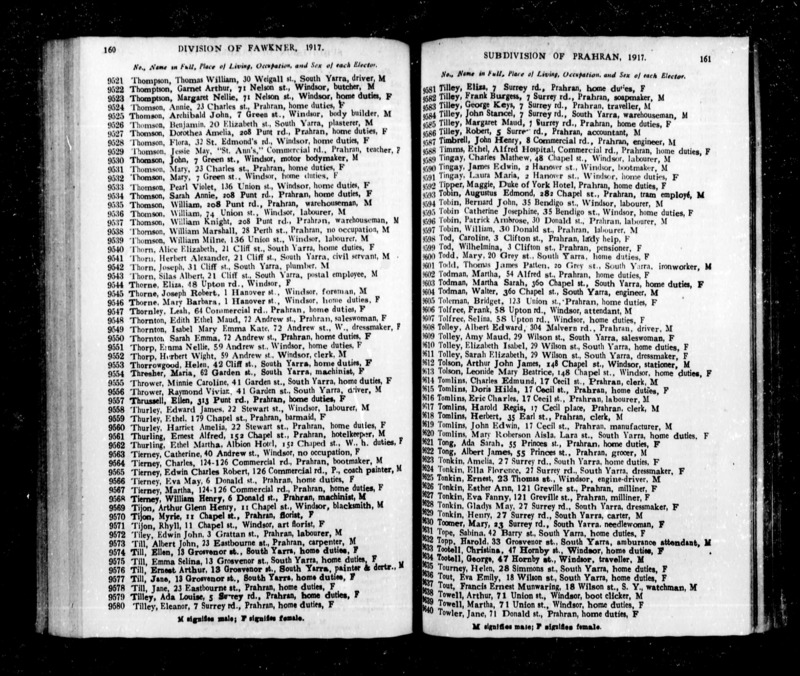 [CENS] Edward Harold Thurley in the 1914 Australian Federal Supplemental Electoral Roll.